In 2016, Deloitte celebrated its first list of Outstanding LGBTI Executives, providing visible business role models to LGBTI Australians of all ages. This community continues to thrive and inspire, playing an active role in sharing insights and driving LGBTI visibility. 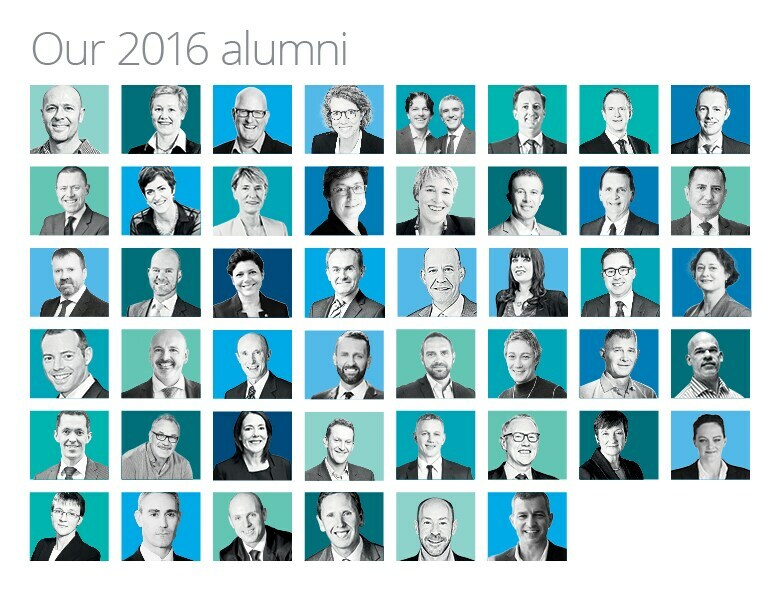 Find out more about our alumni community here.